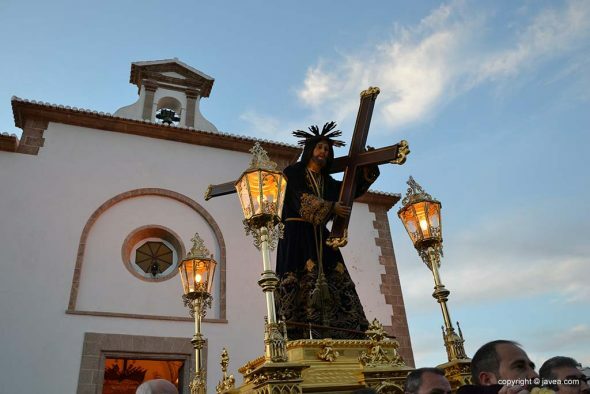 At midday today, after the arrival of the image of Jesus Nazareno to the Church of San Bartolomé, the traditional welcome mass was celebrated. 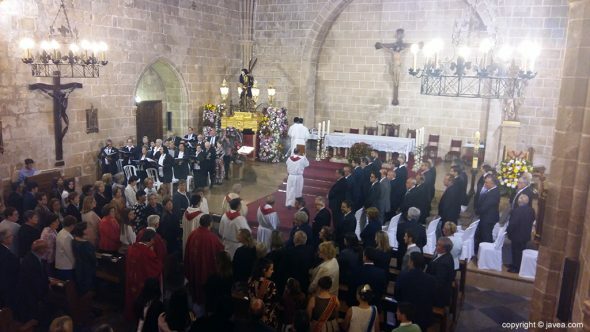 A homily that has been concelebrated by nine parish priests. 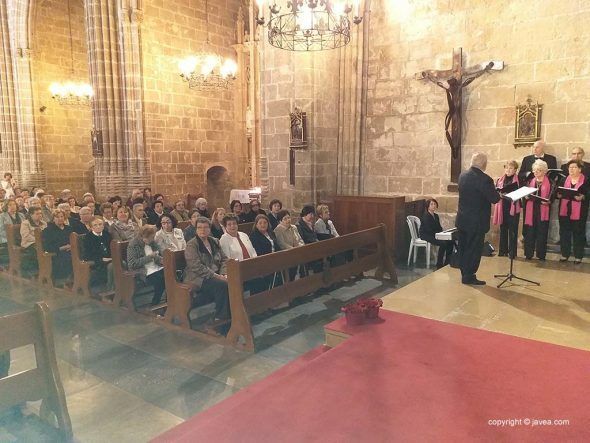 A large number of neighbors and parishioners, as well as municipal authorities and the women's fraternity of Jesus Nazareno, attended the solemn Mass. 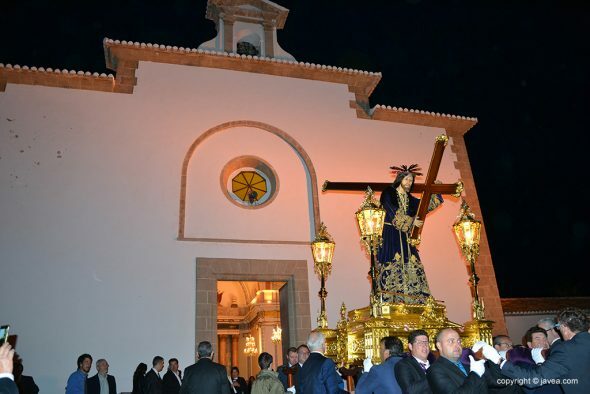 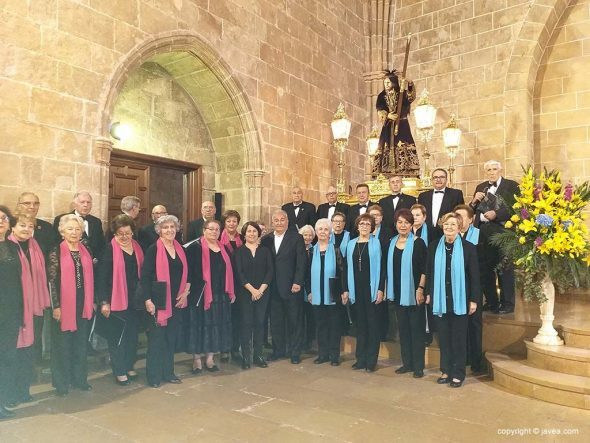 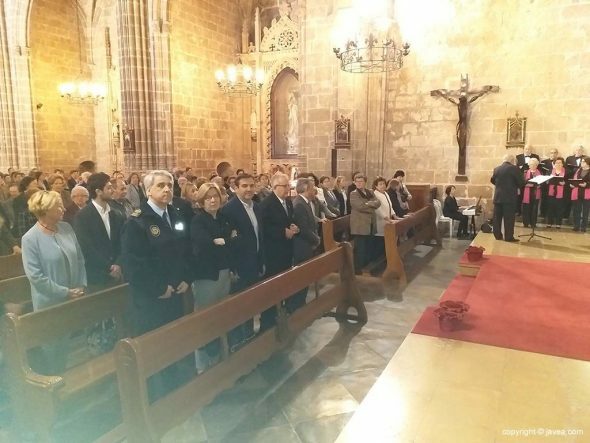 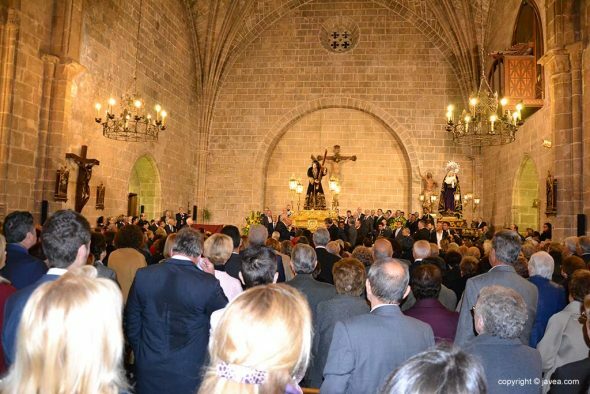 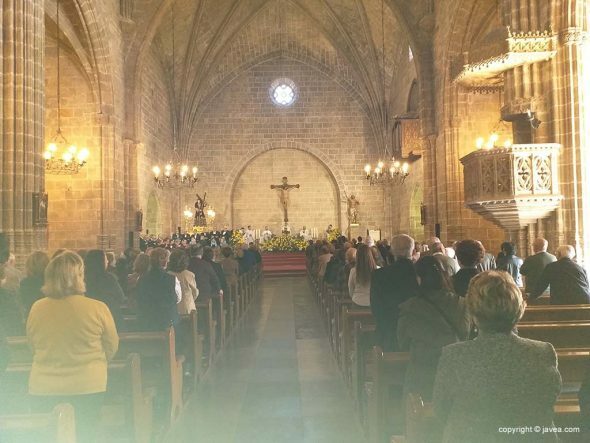 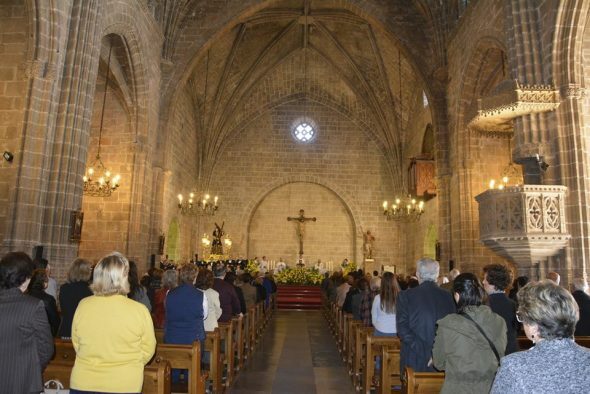 The Mass has had the Orfeón de Xàbia that has sung under the direction of Pepe Mayor. 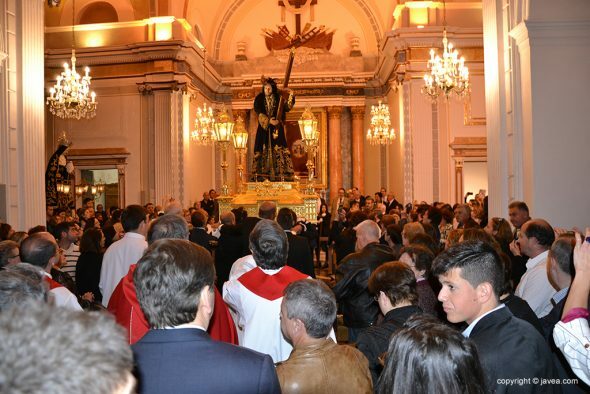 Comments on "The Church of San Bartolomé welcomes the welcome Mass of the image of Jesus Nazareno"